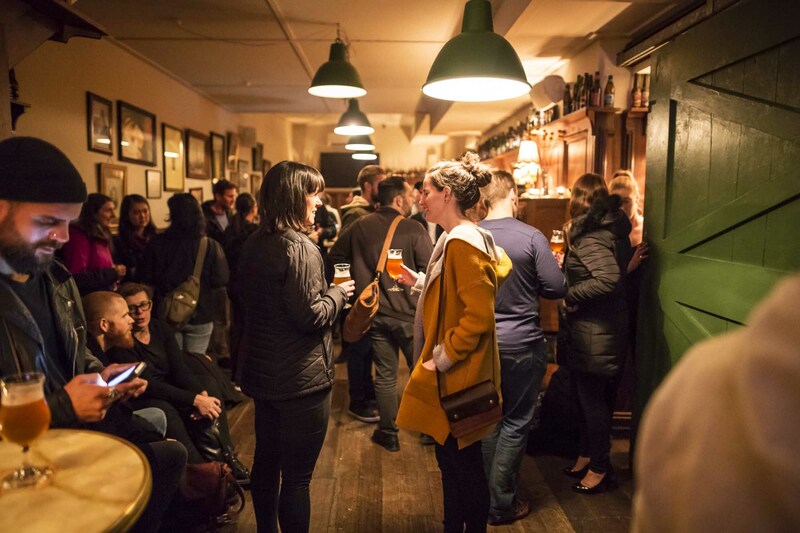 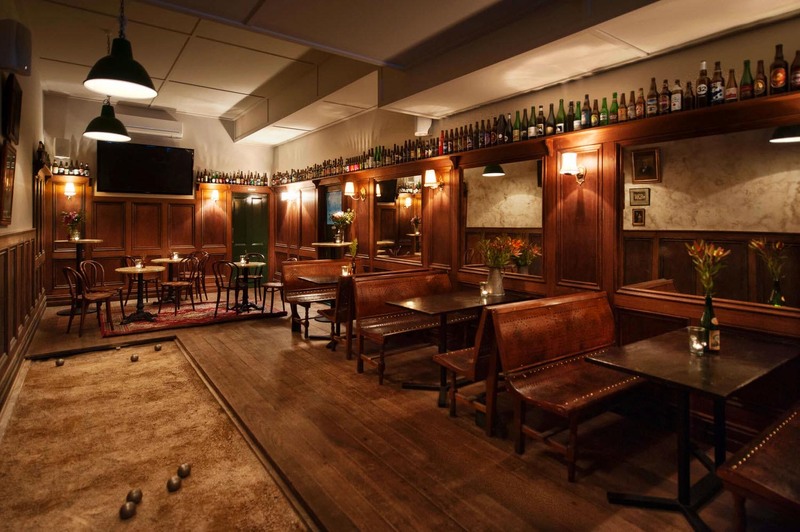 Located in St Kilda, The Local Taphouse can cater for just about any function. 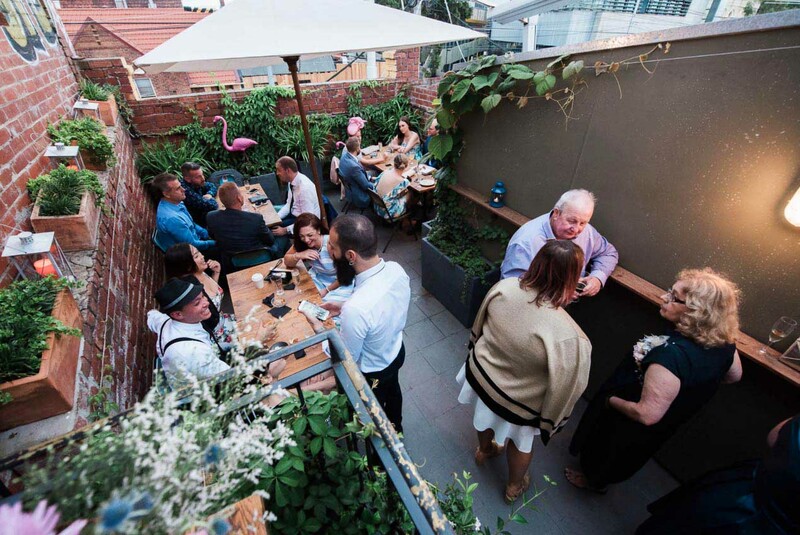 There are 5 functions spaces to choose from, ranging from intimate gatherings in private dining rooms to larger parties of 150 guests. 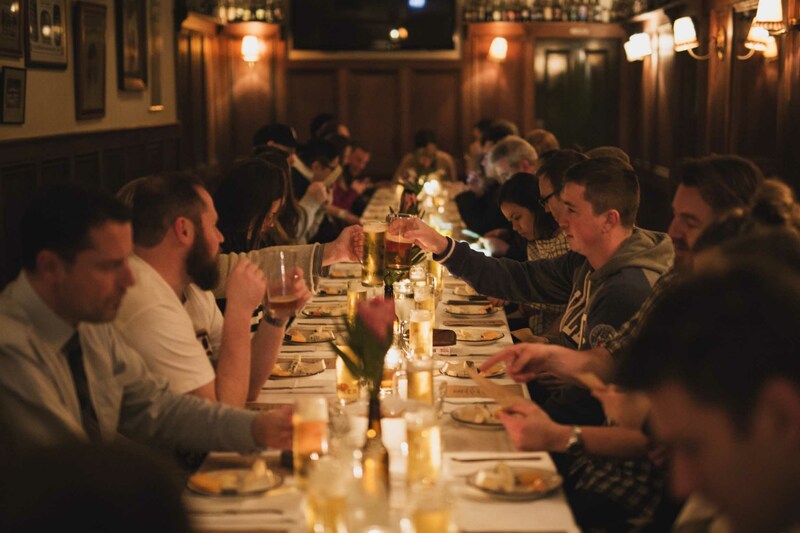 The Local offers premium food and beverage packages to suit your every need, from banquets to canapés to expertly designed beer and food matched degustation experiences – whatever the occasion, The Local will ensure all your needs are catered for. 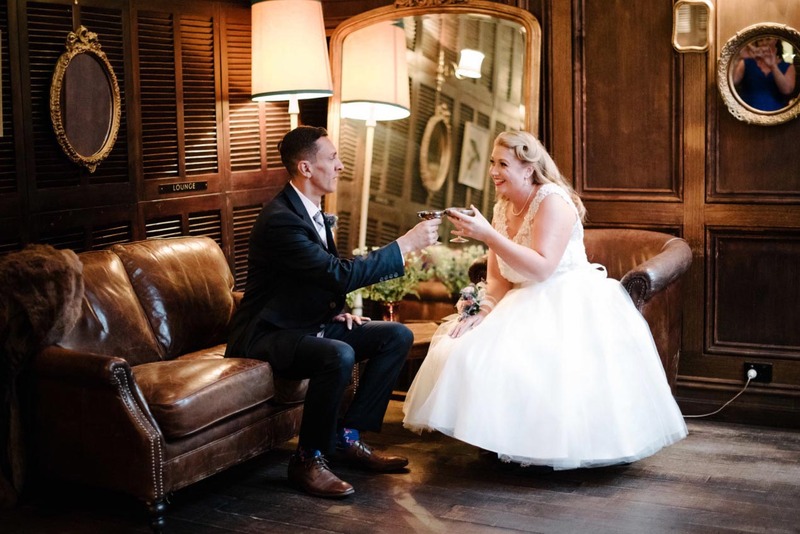 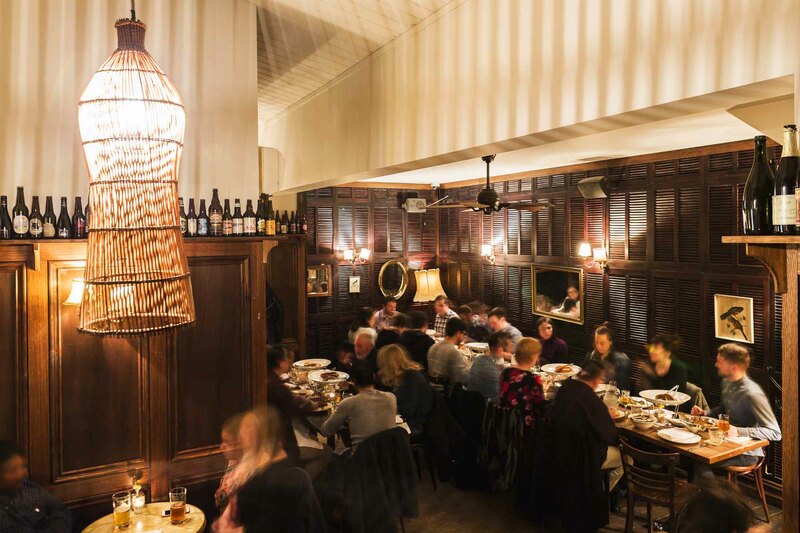 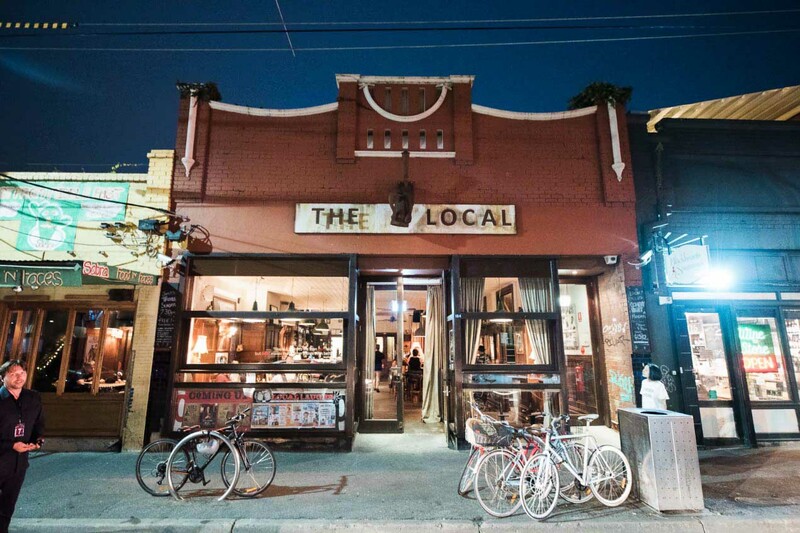 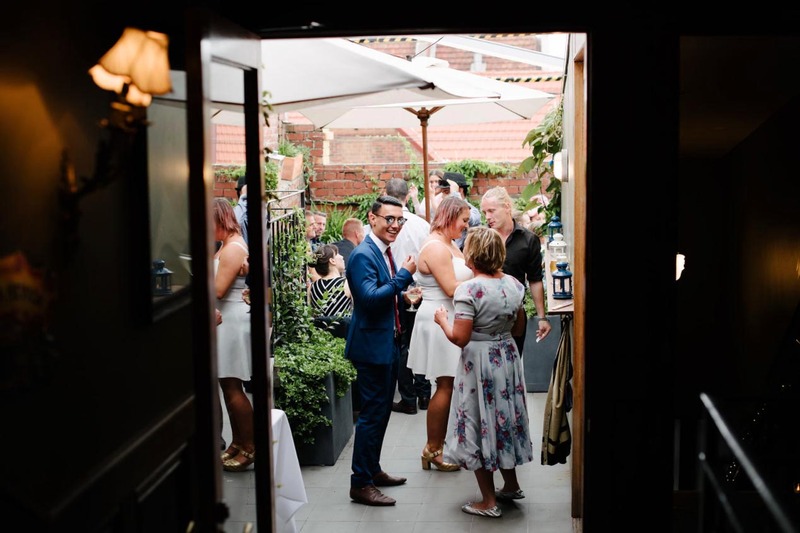 Well served by public transport and walking distance to everything St Kilda has to offer, The Local is a perfect place to celebrate a corporate event, birthday or even a wedding. 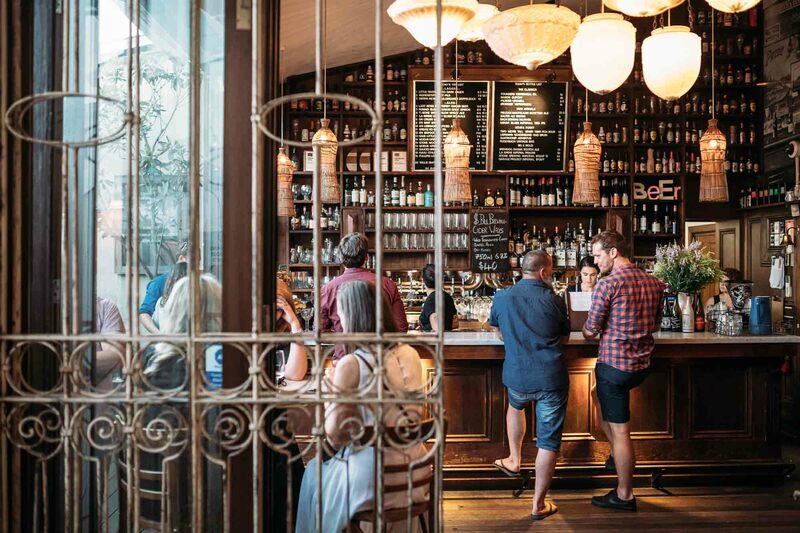 With free wifi and the latest AV requirements, all you need to do is turn up – everything else is looked after. 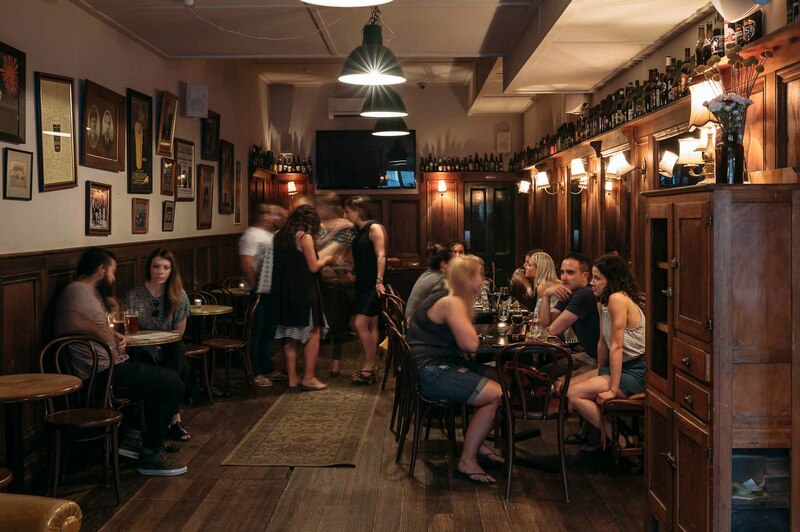 You can even choose your own beer list, from the hundreds of beers behind the bar. 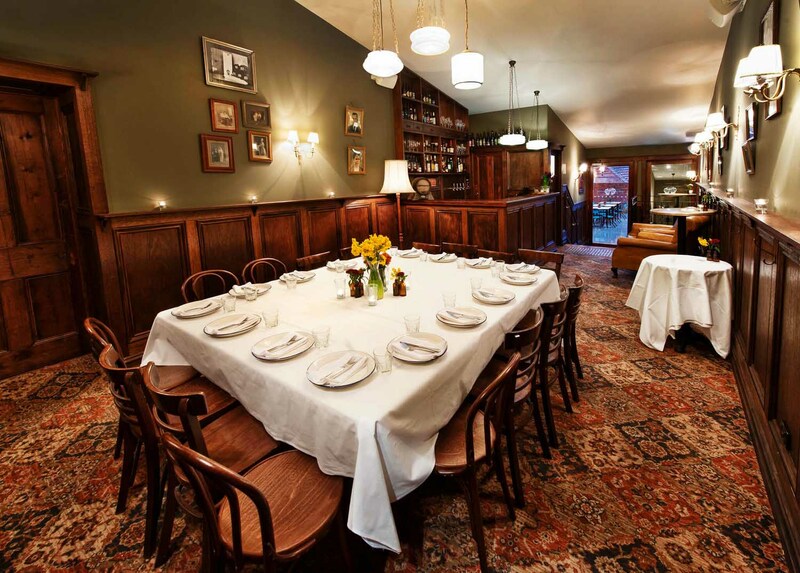 Wilfred's Room + Louvre can host 100 guests cocktail style and the Main Bar + Bocce can be joined to accommodate 200 guests cocktail style.